Structural repairs will be essential for most properties throughout their lives. Often buildings move due to the weather being extremely dry or very wet and as a result, the substrate below properties shrinks or expands. 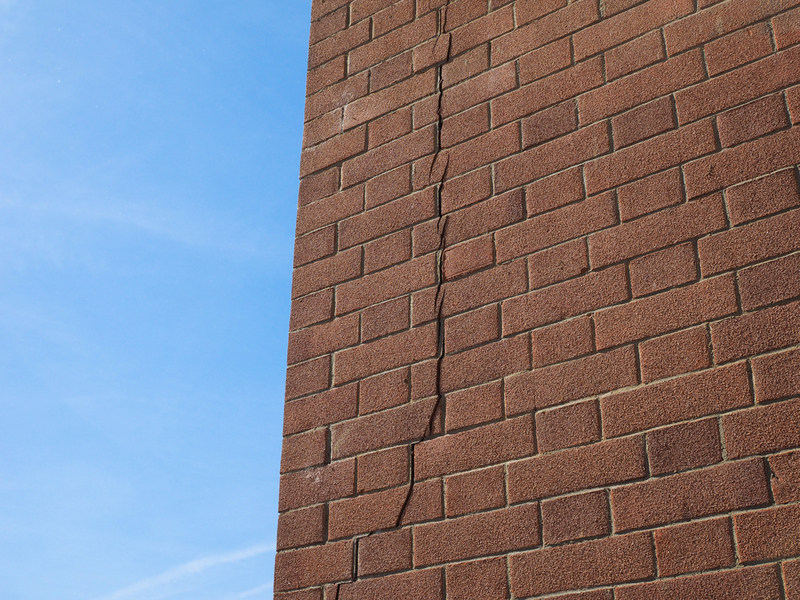 This can cause movement in the property which often takes the form of “stepped cracking”. This can also be caused by inadequate foundations. When external walls are not tied correctly into cross walls outward movement of the wall can sometimes occur. If any of these forms of movement occur then a Structural Engineer should be contacted in the first instance. A structural engineer will determine the exact cause of the movement and then provide a course of action. Property Remedies will prepare a written quotation for the work in collaboration with the Structural Engineer. If our quotation is accepted we will carry out the work to remedy the problem, at all times liaising with the Structural Engineer. Upon satisfactory completion of work, the engineer will issue “Certification” which will be required in the event of resale of the property. The work usually involves restraining the identified wall. We will use steel strapping and fracture bonding with stainless steel bar across any of the stepped cracks. 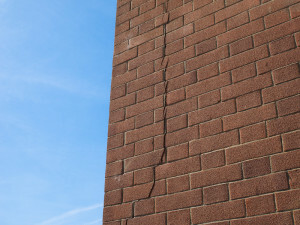 Free Surveys are carried out initially and every case is different but Property Remedies can give advice and recommend Structural Engineers if the client has not already appointed one. 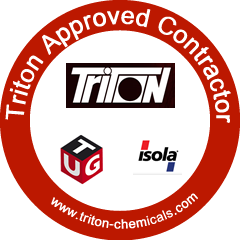 Following our inspection, a report and quotation will be sent for your consideration, and in some cases for passing on to Vendors or Building Societies if required. The problem is remedied by our experienced and highly trained staff, who have specialised for a number of years in dealing with this type of work and they will endeavour to attend to your work, Monday to Friday until it is completed.